Overcoming fatigue, tyre blow outs and rough roads. 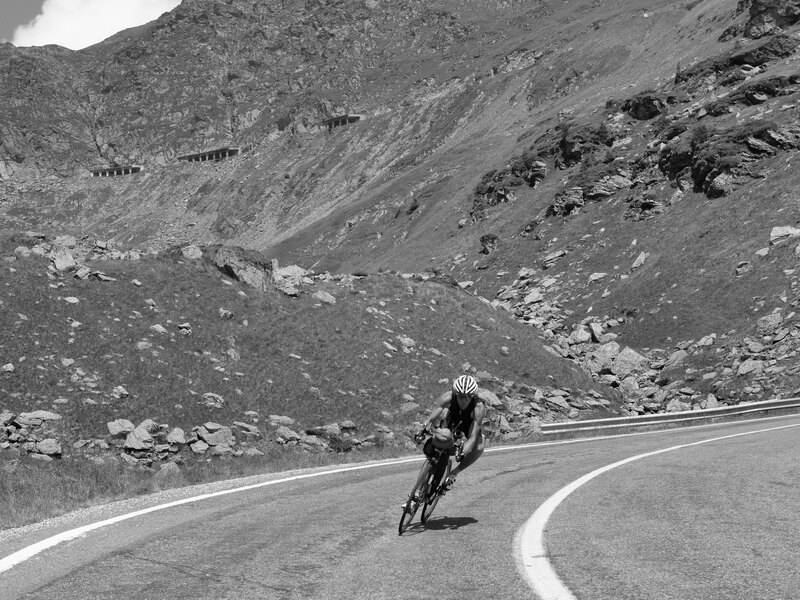 James takes back-to-back wins at The Transcontinental Race. 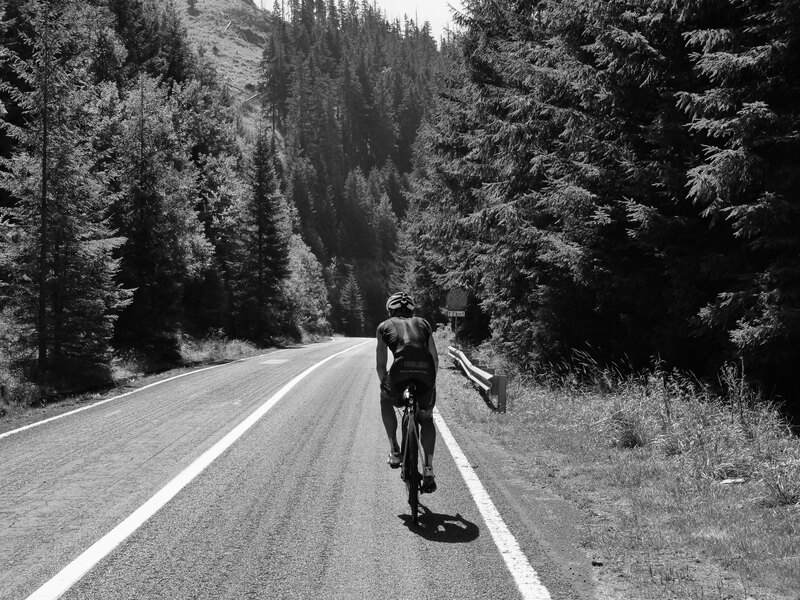 A long read of James' story, covering 4,000km in 9 days, to win Transcontinental No.6 2018. A fascinating insight by Darren Franks on his account of passing through the Swiss alps, and what separates racers.